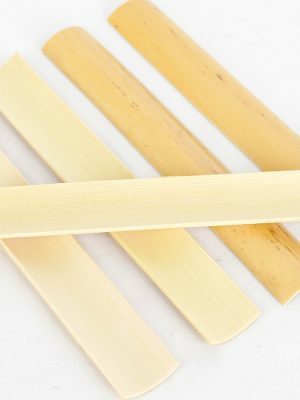 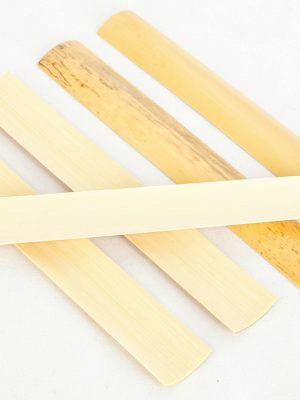 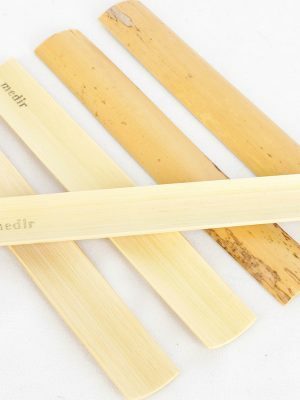 Need to make the ideal reed for your bassoon? 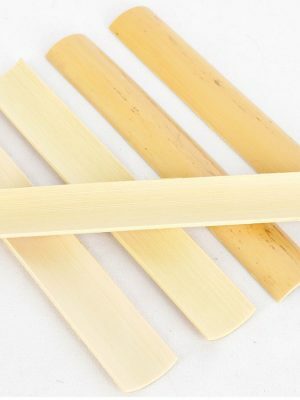 Midwest Musical Imports is proud to offer a variety of durable gouged bassoon canes for sale so you have all the options you need to craft the best reed. 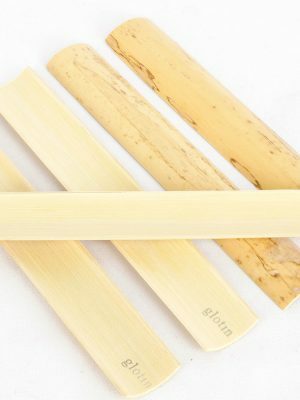 Browse our selection below and find the gouged bassoon cane you’re looking for today!